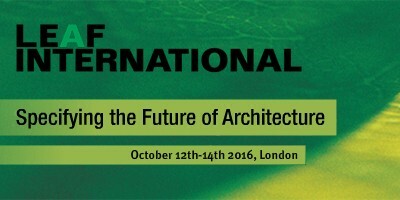 We are delighted to announce that the LEAF Awards will be returning in October 2016 in London where an audience of more than 100+ leading senior architect figures will convene to celebrate excellence in design and construction and network with the world’s elite architectural community. The LEAF Awards has been running for over 14 years and all shortlisted and winning projects are recognised as setting the benchmark for the best in the industry. 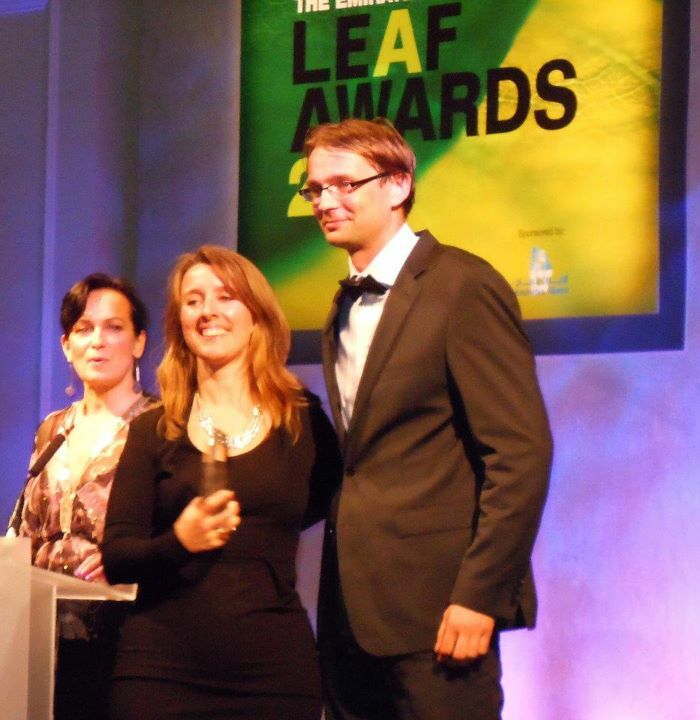 Be part of the LEAF Awards to have your work recognised by the best in the global design industry! We look forward to another year of celebrating the best that global architecture has to offer and celebrating with you in London in October when we announce our 2016 winners. The official and final deadline for the receipt of entries is the 27th April 2016. The admission fee for the first entry is £300. Second entries may be submitted with a fee of £250. Overall Winner : The LEAF Award will be chosen from the shortlisted winners to recognize the project that represents the best architecture in 2016. The LEAF Mixed Use Building of the Year award recognizes projects that combine both residential and commercial functions. This award is for buildings that have been completed since January 2014 or are due for completion by April 2016. The LEAF Residential Building of the Year award recognizes projects that are specifically used for residential purposes. Divided into two parts – Single Occupancy and Multiple Occupancy. This award is for buildings that have been completed since January 2014 or are due for completion by April 2016. This Award focuses on interior design for either a new built projects or a new refurbishment projects completed since January 2014 or are due for completion by April 2016. The LEAF Commercial Building of the Year award recognizes projects that are specifically used for commercial purposes. This can be an office, building/factory, premises/shopping mall/retail park. This award is for buildings that have been completed since January 2014 or are due for completion by April 2016. This award is to celebrate the interior design and structural design of any hospitality building project. Whether it be a hotel, a restaurant, or a bar it will be assessed on the merits of all aspects design within that project. The refurbishment of the year award is to highlight the best new concept of an existing building. The award encompasses interior design, building use and creative use of materials & space to highlight change within an exciting building. This award will look at refurbishments completed since January 2014 – April 2016. The LEAF Public Building of the Year award recognizes projects that are specifically used for public purposes. These can include but are not limited to museums, sports stadia, and healthcare, industrial and educational buildings. This award is for buildings that have been completed since January 2014 or are due for completion by April 2016. This award focuses on design and architectural innovation relating to the durable and efficient use of materials, technology and effective energy consumption in a new or refurbished building. All projects must have been completed since January 2014 or are due for completion by April 2016. This award celebrates innovative thinking and approaches to design for building concepts or projects yet to be built. Entries into the Future Building category should comprise of projects that have been tendered and won either on the drawing board or under construction. The LEAF Urban Design Project of the Year Award recognizes projects for the design of public places, including landscape projects completed and not completed. This new category focuses on façade design. This being one of the most important elements when evaluating the aesthetics of a building, as well as the technical performance. 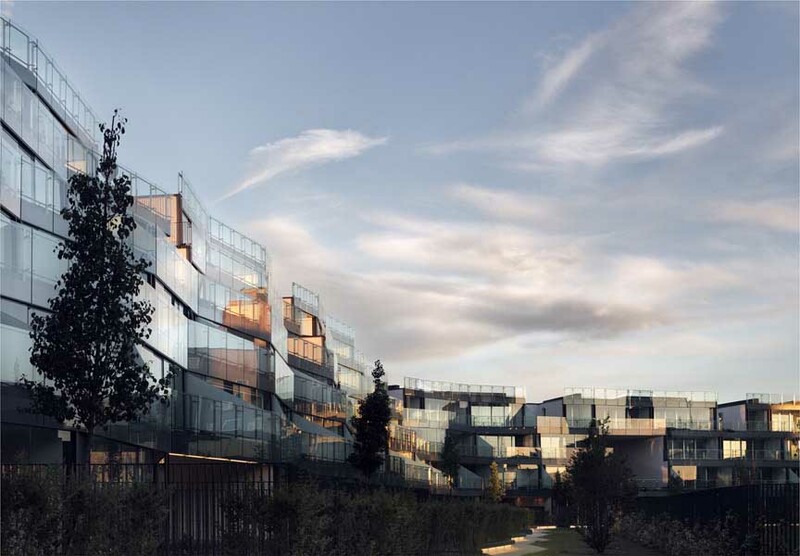 The award will take into account the overall building envelope of the project in context to the building design, genre and façade performance in achieving enclosure of the building (Projects completed or under construction). This second new category focuses on the achievements of the developer. The award will celebrate the contribution the landmark building will have made to the overall regeneration of the surrounding area and one that has provided an opportunity for substantial commercial return for the building inhabitants (Projects completed or under construction).